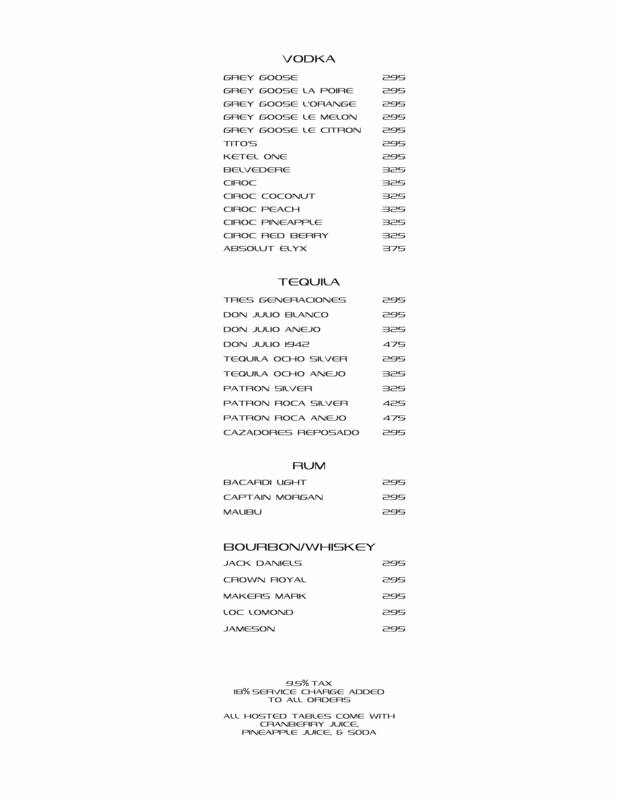 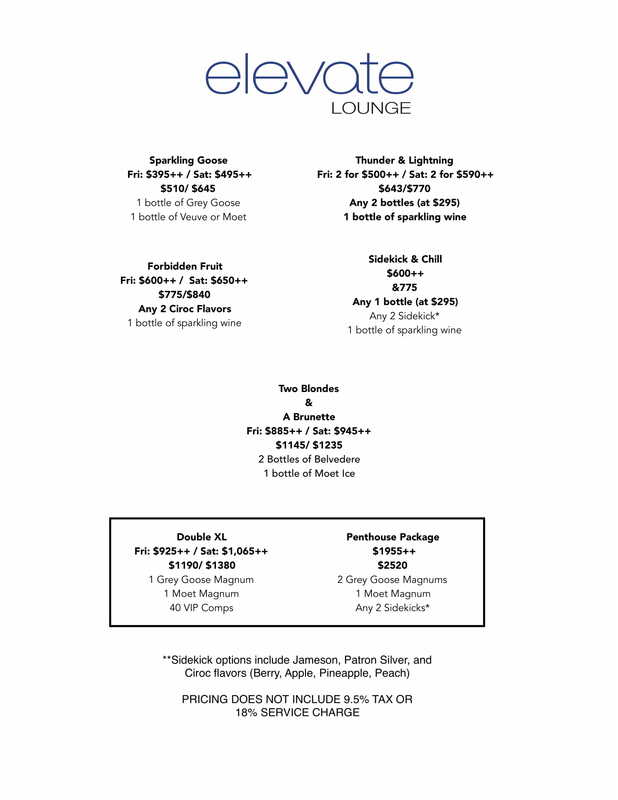 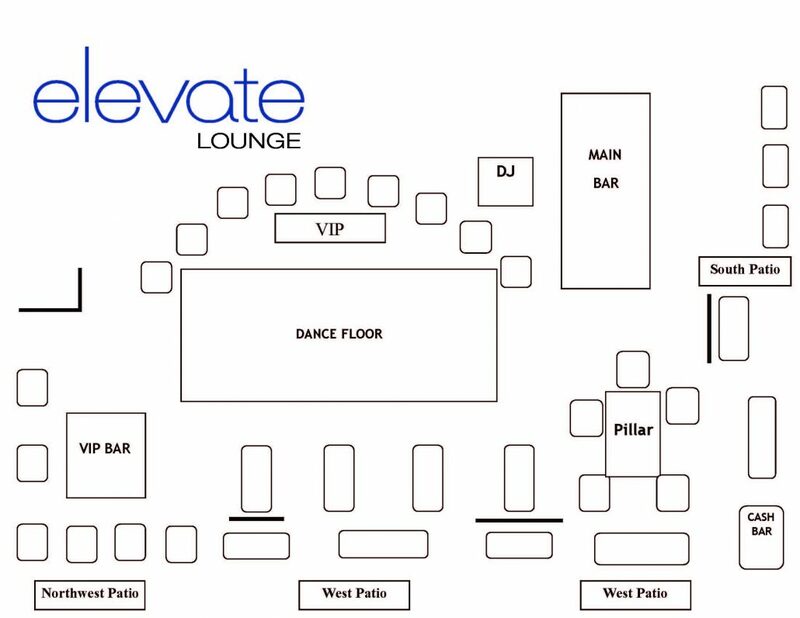 How much is table service at Elevate Lounge? 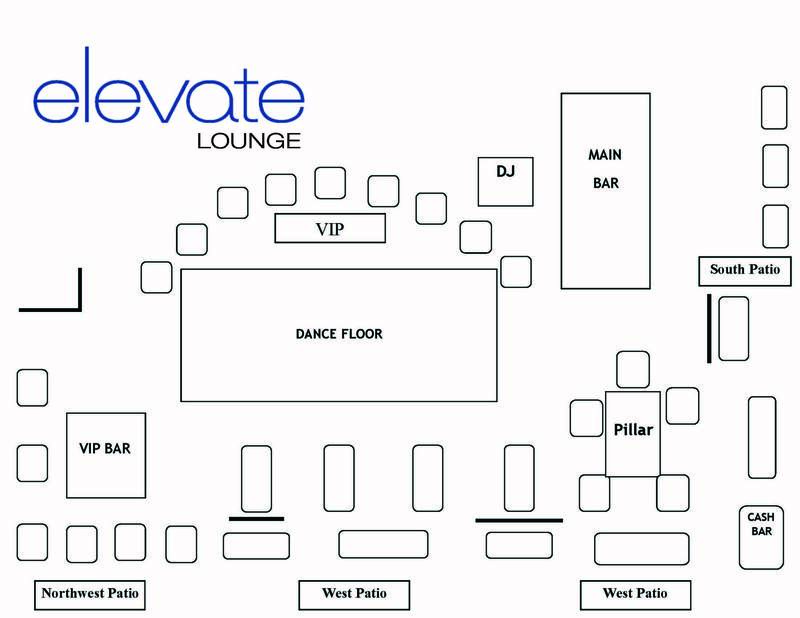 Which is the best table at Elevate Lounge? 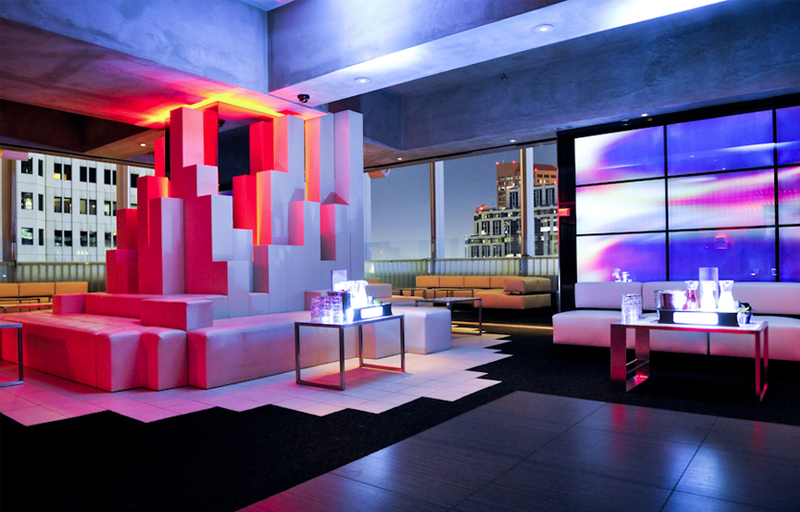 The VIP and dance floor tables are the best tables. 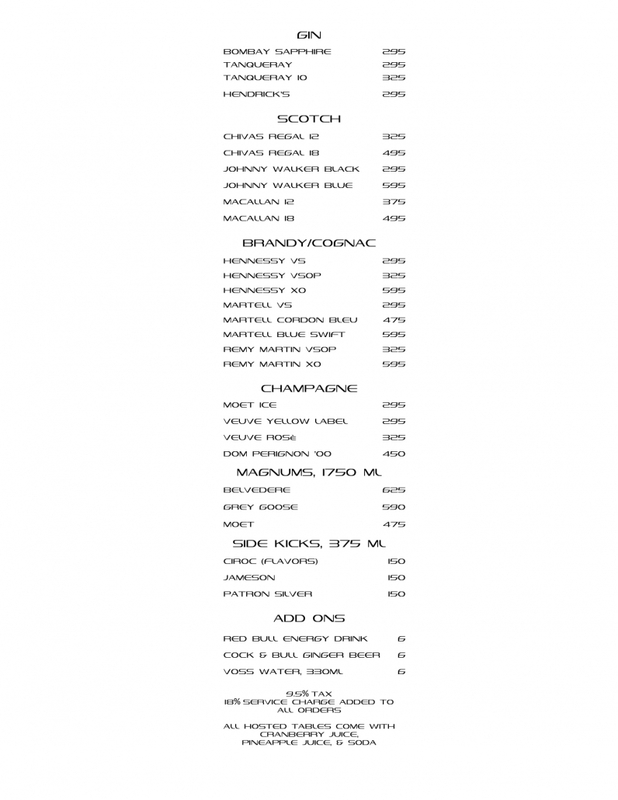 If it’s a nice night, the patio table is also a good bet.